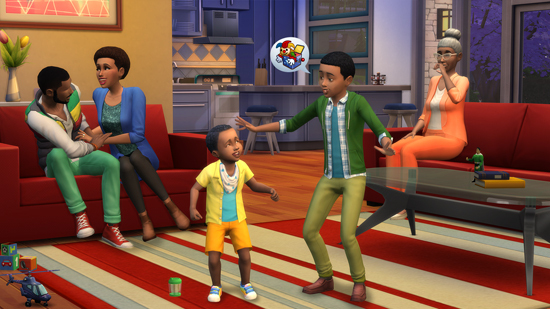 From creating unique Sims and building amazing homes to developing Sim’s relationships and pursuing careers, The Sims 4 delivers the same emotional connection our PC players cherish to a new wave of console players. Fans will enjoy being empowered to create and control people in a vibrant virtual world as they experience life’s unpredictable, entertaining moments along the way. 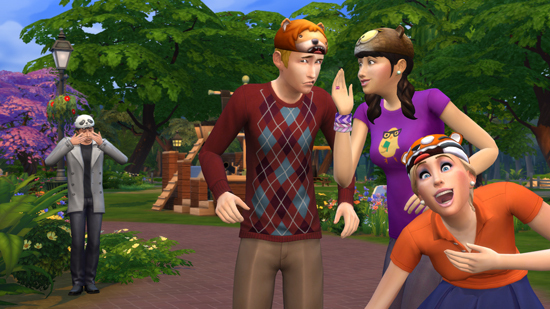 As with The Sims 4 on PC, console players can experience and test life’s limits in a world where there are no rules. 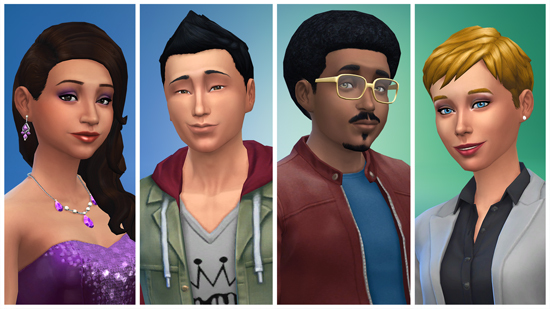 Fans will have the power to create unique Sims, customizing everything from their hair colour and style to their fashion choices and life aspirations. 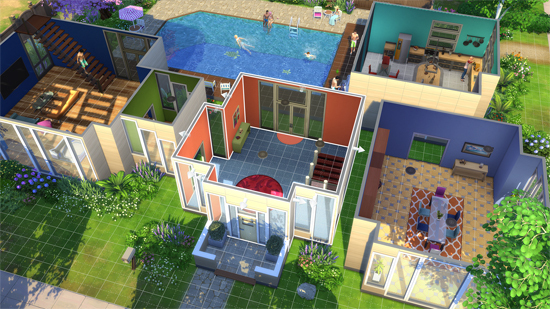 With the room-based Build Mode, players can design and pick décor, effortlessly building their dream home. In the mood to explore? Sims can check out the various neighbourhoods and dynamic venues the world offers. 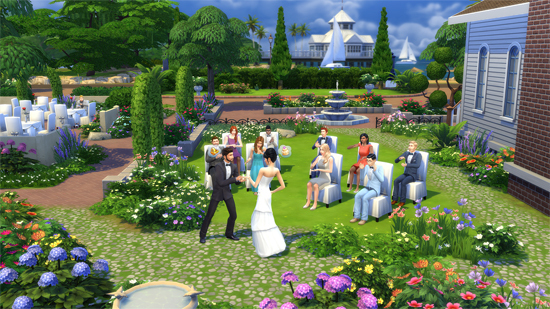 The Sims 4 on console gives players the unique gameplay the PC base game has to offer, plus many of the additional content updates added to The Sims 4 post-launch. After the console game launches, fans can also look forward to periodic game updates and extra content releases. From Maxis and the talented team at Blind Squirrel Games, The Sims 4 will be available worldwide on November 17, 2017 for Xbox One and PlayStation 4. Pre-order The Sims 4 on console* now and receive The Sims 4 Perfect Patio Stuff pack, featuring hot tubs and tons of bonus décor for your outdoor oasis. 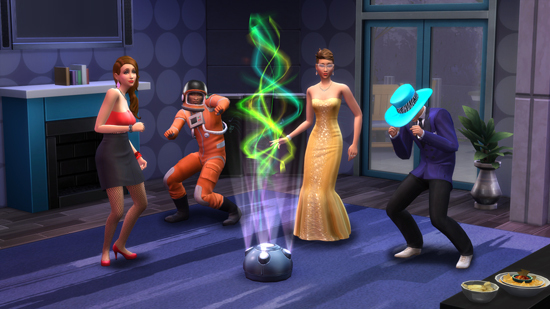 Players who can’t wait to get The Sims party started can pre-order The Sims 4 Deluxe Party Edition today and receive the full game three-days early on November 14th. 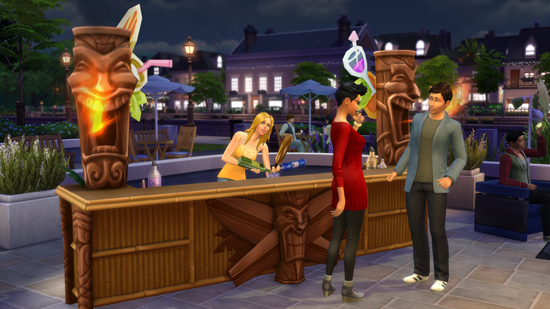 The Deluxe Party Edition includes special content like a Flaming Tiki Bar, outrageous costumes, silly animal hats and more, plus The Sims 4 Perfect Patio Stuff featuring hot tubs.